We work as an independent video production company and partner with marketing and PR agencies to compliment each others services. 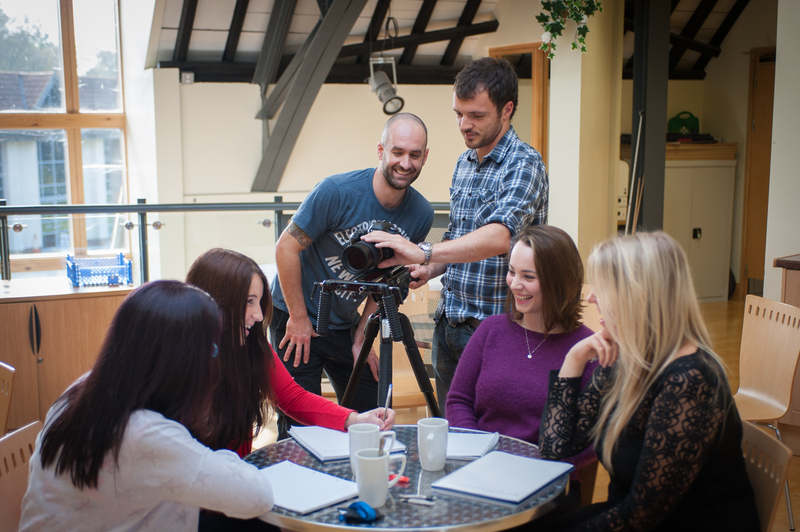 We provide high quality video production, tailored to your requirements, simple as that. At 325 productions UK we pride ourselves on offering exemplary customer service. 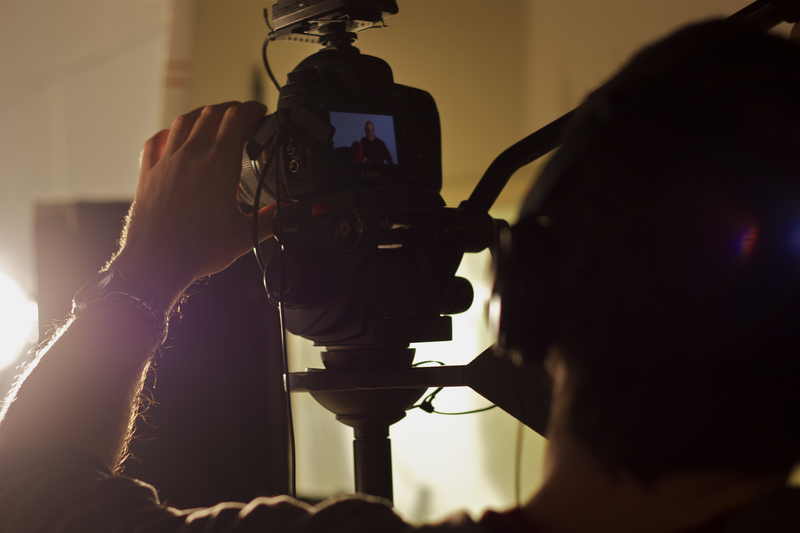 On top of our creativity and ‘thinking outside the box’ we take the time to thoroughly understand your video production requirements before accepting a project. sell our video services on VALUE. We are often asked to provide photography and stills work in conjunction with our videos. 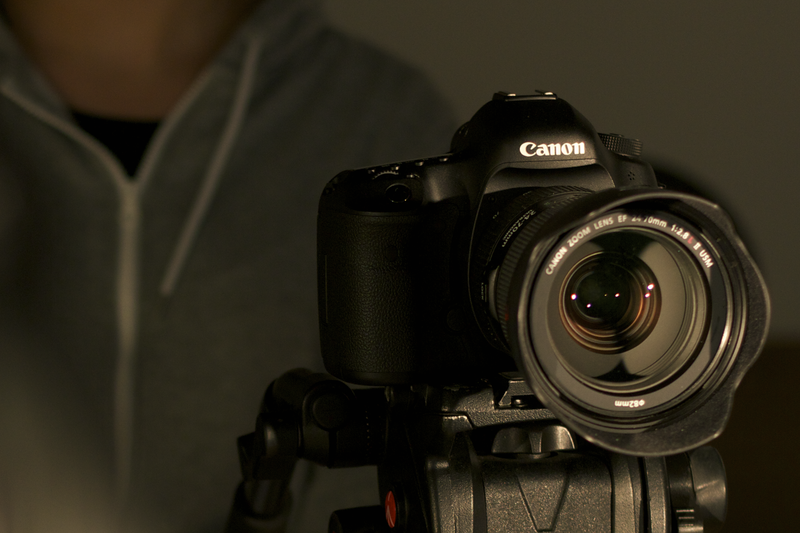 Photography can be separate to, or incorporated into a video project. 325 productions UK is a collaborative organisation, always looking to make connections with other creatives and organisations. If you have a project that requires reliable and highly skilled crew members, or wish to collaborate, please contact us. We can be contacted for any of the following roles or services independent of a 325 productions UK project. In this era of increasing need for digital content video is essential for marketing, education and communication. With this in mind, at 325 productions UK we always look to build long term relationships with our clients, so you can benefit from having the library of stock footage we build for you repurposed over and again, saving you money down the road.